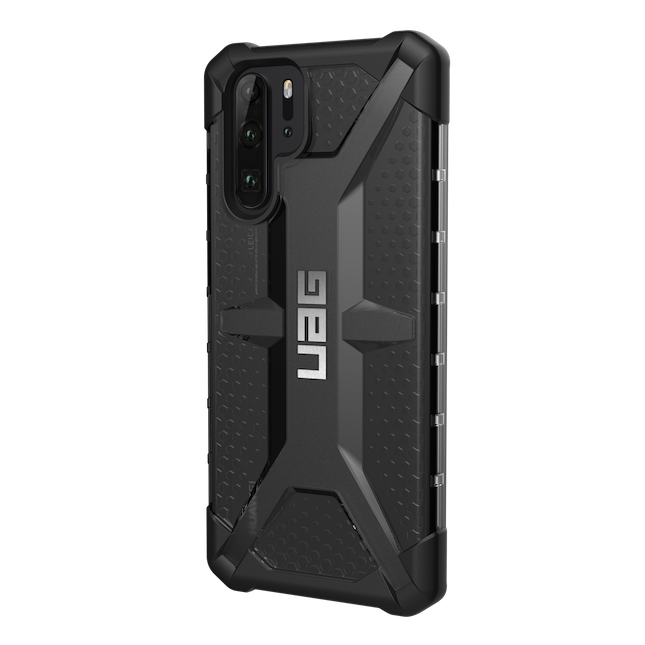 Kaila Vandermay, Senior Marketing Manager explains, "UAG is thrilled to provide Huawei customers with superior protection in such a slim, lightweight design. 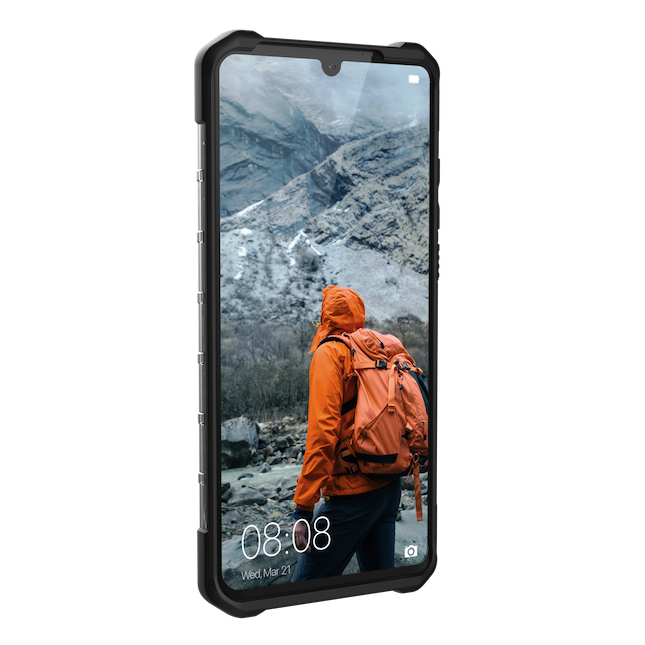 The Plasma Series was designed to provide rugged protection to the P30 and P30 Pro without compromising any of the new and innovative features." Urban Armor Gear shares the following features. Regardless of which case variant you choose, the P30 or P30 Pro, the cost is the same -- $39.95. 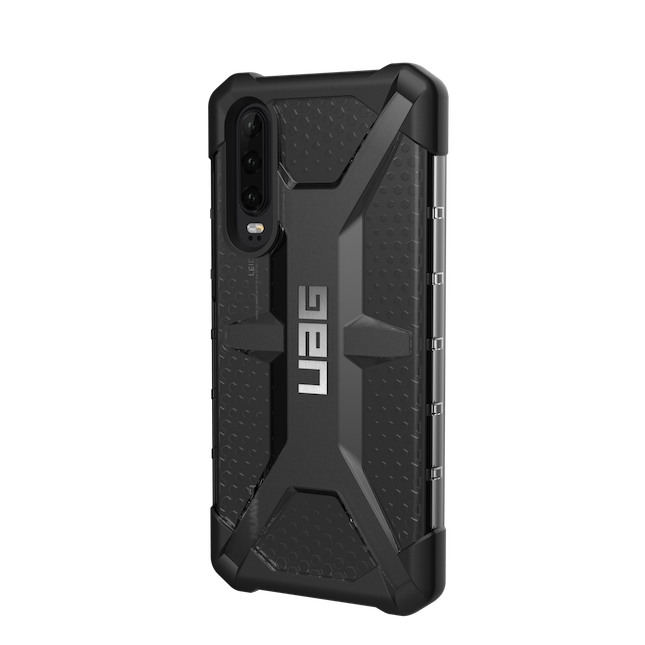 This is a very reasonable price, as Urban Armor Gear cases are well known for protecting the device on which they are installed. 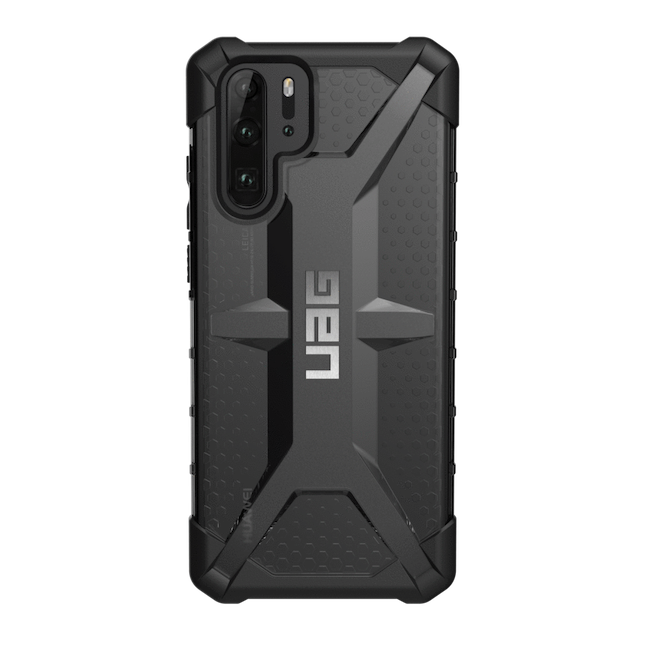 For instance, I recently dropped my iPhone 8 Plus down a flight of stairs (I know, I know) and it survived without a scratch -- the UAG Pathfinder SE case saved it from certain death. The Urban Armor Gear Plasma Series case for Huawei P30 and P30 Pro can be had in any color you want... as long as that color is "ash." Yes, the black/grey color seen in the images above is the only option. The P30 variant is available for purchase here, while the case for the P30 Pro model can be bought here.